Autoclavable / Reusable, 1/2" Dia. Round Loop Electrode, Fine Wire, Bendable, 1/16" Shaft. Comes in a pack of 2. 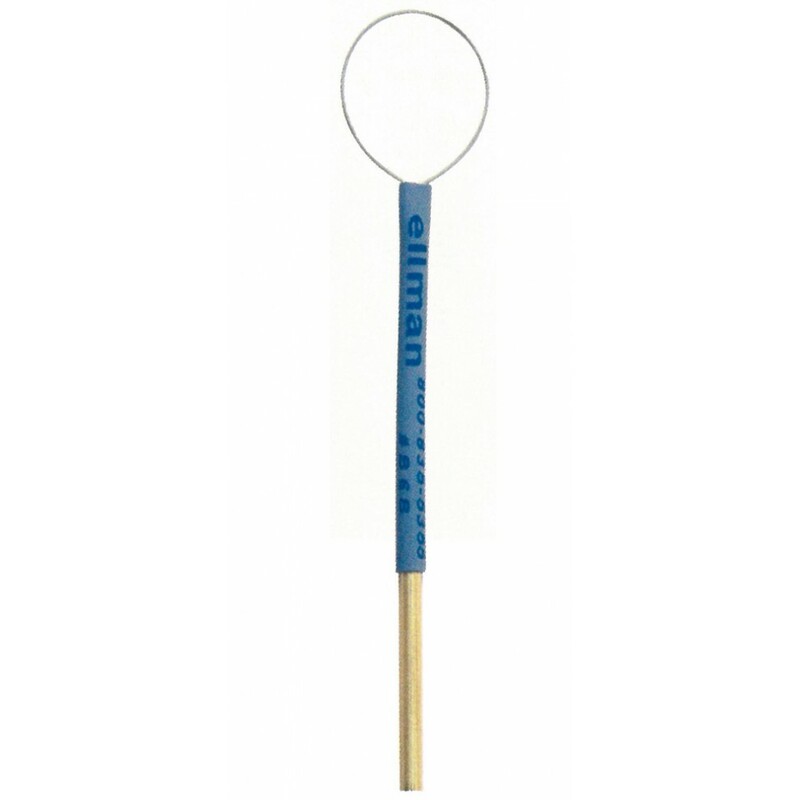 Round loop electrodes are commonly used for shaving lesions, contouring tissue and obtaining biopsy specimens.